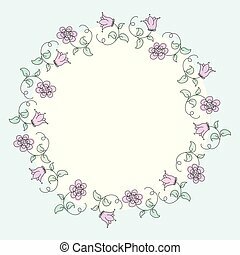 Circle floral frame. 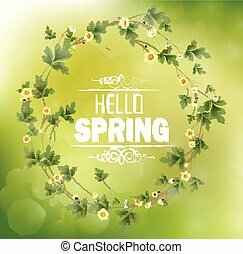 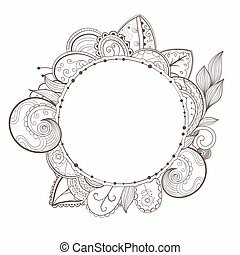 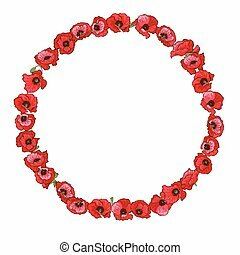 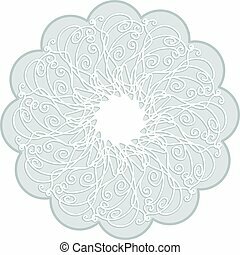 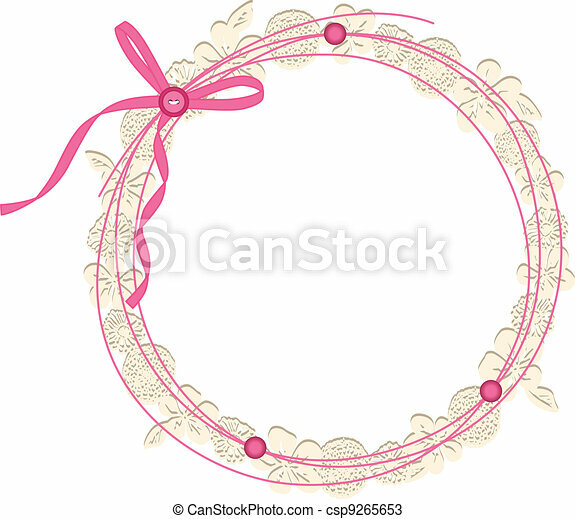 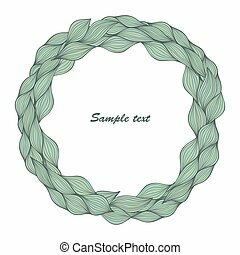 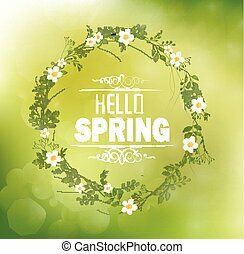 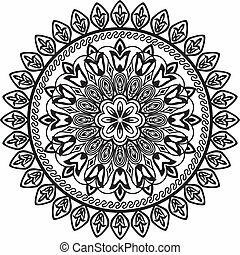 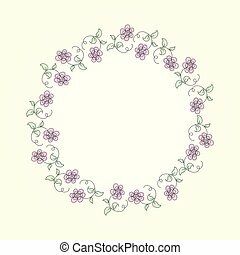 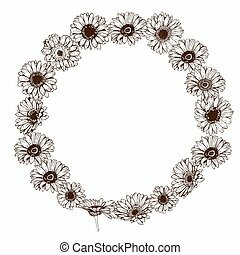 Image representing a circle floral frame with loop, isolated on white, vector design. 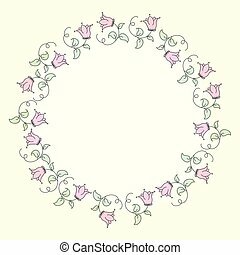 Image representing a circle floral frame with loop, isolated on white, vector design. 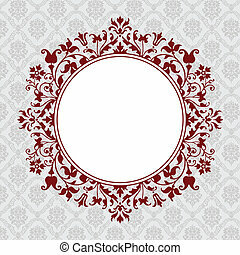 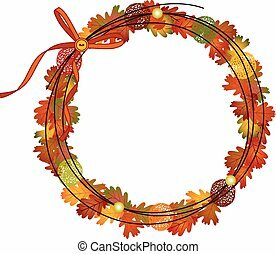 Vector circle floral frame made from leafs. 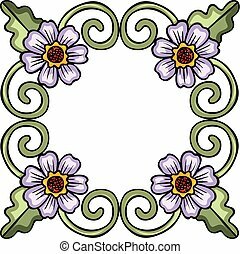 Scalable vectorial image representing a flower floral frame, isolated on white. 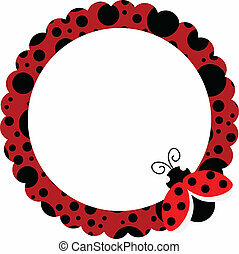 Scalable vectorial image representing a ladybug circle frame, isolated on white. 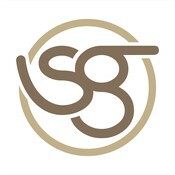 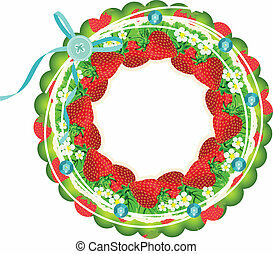 Scalable vectorial image representing a strawberry circle frame, isolated on white. 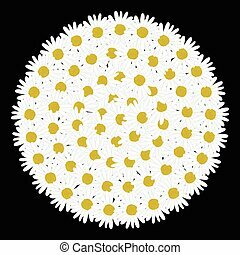 Scalable vectorial image representing a geometric floral circle, isolated on white. 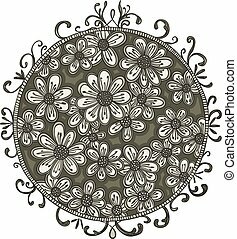 Scalable vectorial image representing a circle floral drawn scribble, isolated on white. 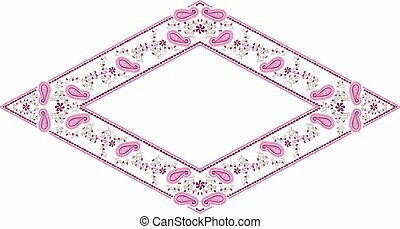 Scalable vectorial image representing a floral frame paisley diamond, isolated on white. 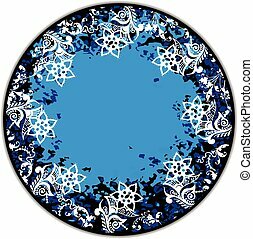 Scalable vectorial image representing a floral blue round frame, isolated on white. 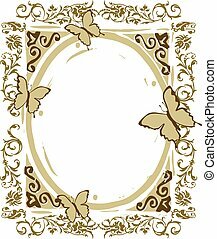 Scalable vectorial image representing a floral frame with butterflies, isolated on white. 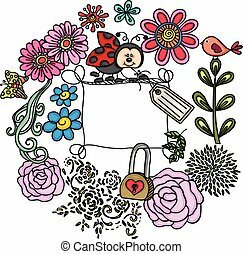 Scalable vectorial representing a floral frame with ladybug, element for design, illustration isolated on white background. 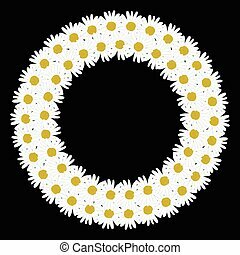 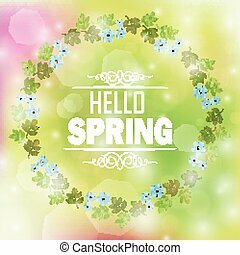 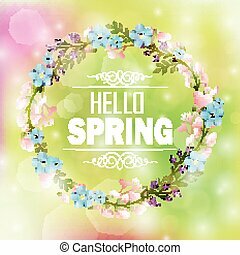 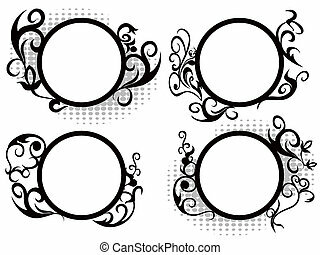 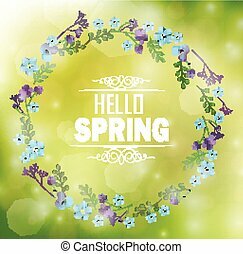 Scalable vectorial representing a flowers on floral circle, element for design, illustration isolated on white background. 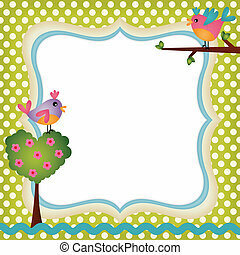 Scalable vectorial image representing a floral frame with a birds, isolated on white. 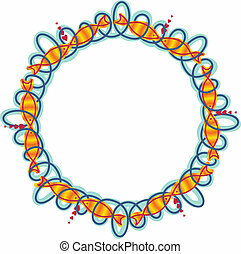 Scalable vectorial image representing a frame circle waves and fish, isolated on white.